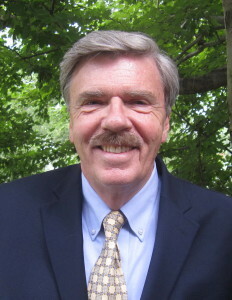 From Editor Robert Parry: When I started this Web site in 1995 as the “Internet’s First Investigative ‘Zine” I thought our goal of building a home for independent journalism and a “consortium” to finance it would win support of wealthy individuals who recognized the crisis in U.S. media. But I was wrong. As it turned out, my appeals to the well-to-do and to public-interest foundations fell mostly on deaf ears. Many found creative arguments for justifying why our operation wasn’t worth supporting: the media problem was just too big, other priorities were more important, the mainstream (or “liberal”) media could do the job. Over the years, a few small foundations have come through with modest grants, but the truth is that Consortiumnews.com would not have survived for 16 years providing thousands of original articles on important topics if not for the support of our readers. 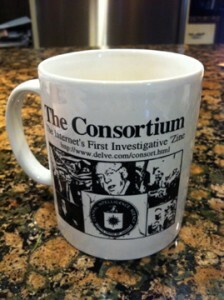 The real “consortium for independent journalism” is you. Today, amid the worst economic crisis in three-quarters of a century, I believe the need for what we have done in fleshing out a truthful narrative of how the crisis took shape is more important than ever. The only way out of the mess is for the people to understand how we got into it. So, I turn to you again with a request for the financial support to keep Consortiumnews.com alive. Our drive to raise $45,000 by year’s end is only about 15 percent of the way there. As frugal as we always are, we can’t survive without some funding. You can make a donation by credit card at the Web site or by check to Consortium for Independent Journalism (CIJ); 2200 Wilson Blvd. ; Suite 102-231; Arlington VA 22201. 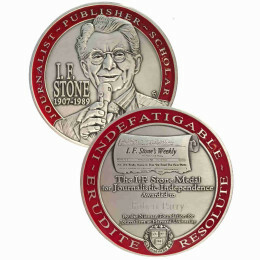 Or you can use PayPal (our account is named after our e-mail address “consortnew@aol.com”). Since we are a 501-c-3 non-profit, your donation may be tax-deductible. We appreciate any size donation that you can afford. We also are offering thank-you gifts, including an online auction for the four remaining mugs that commemorated our first issue. We will send one mug to each of the top four donors who contribute to our end-of-year fund drive (if you indicate that you want to be part of the “auction” with an e-mail to consortnew@aol.com). For donations of $60 or more, you can get a DVD of the 1991 PBS “Frontline” documentary “The Election Held Hostage,” which I co-wrote. 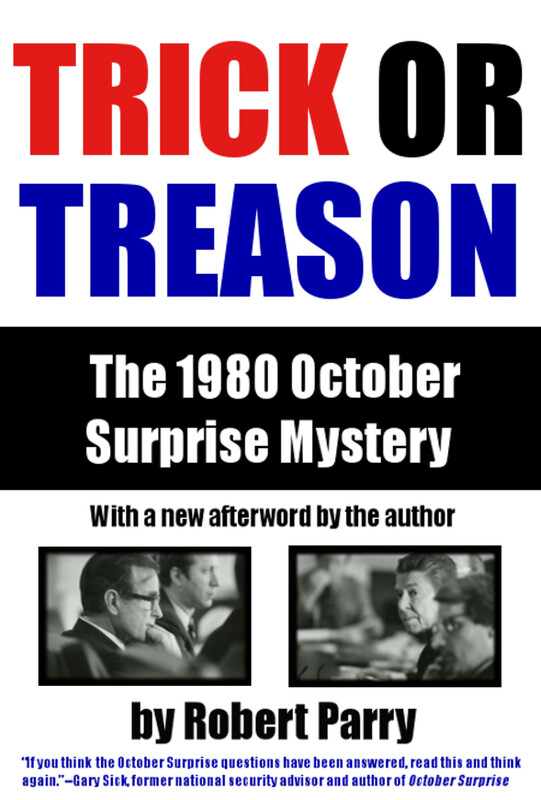 It explores Republican skullduggery with Iran prior to the pivotal 1980 election. You can also help us reach our fundraising goal by taking advantage of our deep discount for the three-book set of Robert Parry’s Lost History, Secrecy & Privilege and Neck Deep (co-authored with Sam and Nat Parry). The sale price for the set is only $29, postage included. For details, click here. Or you can help us close out some warehouse space by buying full boxes of Secrecy & Privilege or Neck Deep for only $56. Each carton contains 28 paperbacks, or you can ask that we give you a mix of half and half, 14 of each. At $56 for a carton, each book only costs you $2. And for U.S. orders, we’ll pay for shipping, too. Mostly, we need to get the books out of the warehouse, so we don’t have to destroy them. For details about this bulk book order, click here.